Our Board of Directors is made up of caring, concerned adults from the community. Together they provide direction and leadership to the ministry of Denver Area Youth For Christ. Kyle was born and raised in Iowa and attended Northwestern College and Iowa State University. He and his wife, Lisa, and their 4 children, attend Mission Hills Church. Kyle owns two construction contracting companies, Navtek Directional Services, Inc. and Snow's Specialty Drilling, Inc. Kyle enjoys flying, and he and his family enjoy spending time in the summer boating at The Lake of the Ozarks. Greg Ruegsegger was born in Three Hills, Alberta, Canada, attended college at Taylor University, and graduated from the University of Colorado School of Law. He currently serves as Vice-President and General Counsel of the Furniture Row Companies headquartered in Denver. Greg and his wife Darcey enjoy sports, their four adult children and two adorable granddaughters. Greg has served on the Board of Directors for YFC since 1993. John was born and raised in Amarillo, Texas and graduated from Baylor University where he met his wife Kari. John and Kari have three children: Brooke, Cole, and Amy. They attend Grace Chapel. John owns and operates two companies: GroundMasters and Snow Management Services. John and Kari moved to the Denver area in 1995. Sean is a Colorado native. He owns a firm that specializes in critical power infrastructure. Sean has been married to his high school sweetheart for 22 years. They have three kids. He is actively involved with youth sports. In his free time, he enjoys hunting, fishing, and camping. Jennifer was born a poor little Greek girl..... just kidding. Wyoming born and raised, she grew up hunting, fishing, riding horses and caring for large animals, a passion and occupation of her father, who was a large animal veterinarian. After graduating with honors with a degree in Political Economics from University, Jennifer moved to North Dakota with Chevron as an oil and gas land man. A new opportunity with Chevron resulted in a transfer to Denver and eventually a new position with The Upjohn Company and eventually Bristol Myers. The past several years have involved raising her son, and supporting her husband in his family oil and gas business. Jennifer has been fortunate to work and serve at SECC in Parker, serve with SECOR, and participate in fund raising for Denver Area Youth For Christ. Jennifer is married and lives in Centennial, Colorado with her husband, son, and Goldendoodle. They are an avid golfing family, although her game needs an intervention! They love movies, attending live theater, and spending time with their family and friends. Jennifer attended culinary art school a long time ago, in a galaxy far away, so she loves to cook and share her love of food with her family. Jennifer and her family currently attend Eastern Hills Community Church in Aurora, CO.
Beth was born in Athens, Georgia but raised in Colorado. 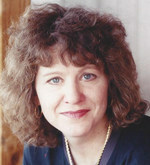 She attended the University of New Mexico for her undergraduate work and then St. Louis University for graduate school. 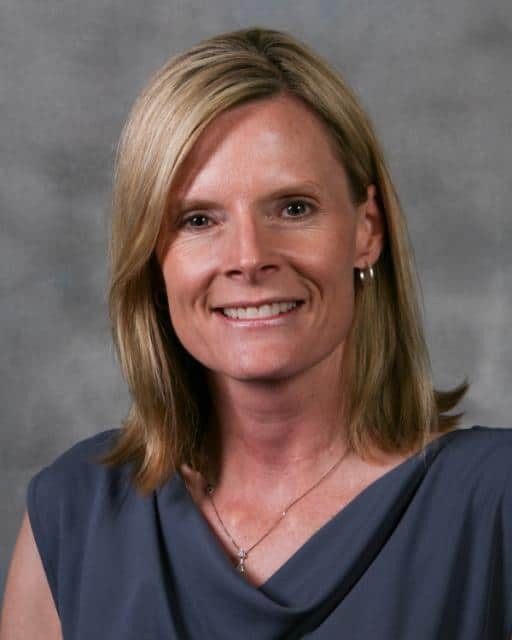 Beth has a 20+ year career in healthcare administration and is currently a Senior Vice President of Value Based Care for Vizient, a healthcare performance improvement company. She is a Doctoral candidate working towards her EdD in Organizational Leadership. Beth and her husband Kevin have been married for 25 years and have two boys in college. The family is active at Southeast Christian in Parker, CO as well as the local Chaparral High School Youth for Christ Campus Life team. The Graefes are avid fitness and sports fans particularly in lacrosse and volleyball. Guy was born and raised in Southern California. He graduated from California Baptist University with a Bachelor’s Degree and from Huntington University with a Master’s Degree. He has been married to his wife, Carrie, for 32 years. They have three grown children, all married, and have four grandkids. Guy was a “Campus Life Kid” in high school in San Diego. After graduating from college, he went in to health care administration. In 1993 he and his family moved to Oregon where he continued his work in healthcare. YFC came back into Guy’s life when the local chapter asked him to come on staff. 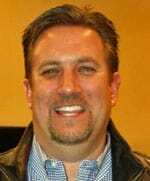 Guy joined the staff of Lane County YFC in Eugene, Oregon and served as a club director, ministry director and eventually, the Executive Director. 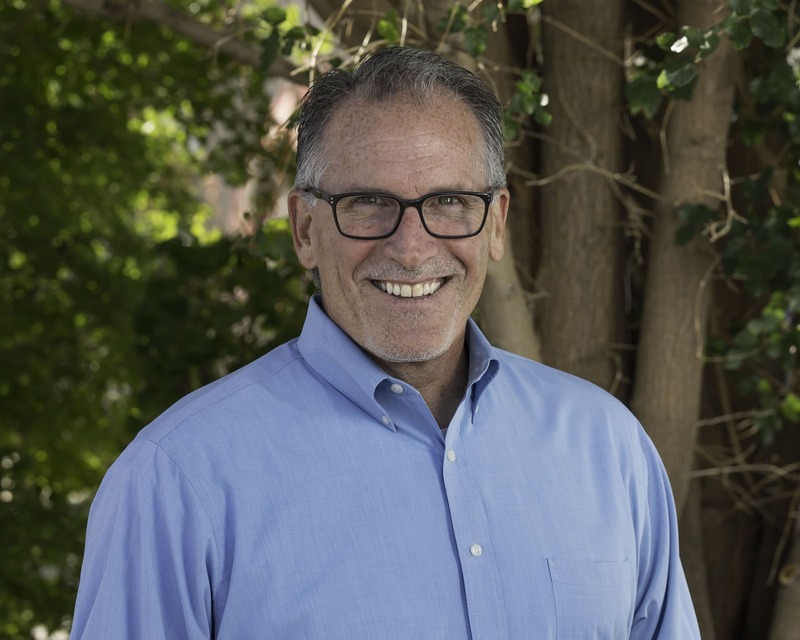 He held that position for six years before being asked to come to Denver to work at the YFC national office to oversee Project Serve, the mission ministry of YFC, connecting stateside chapters with YFCI ministries all over the world. In 2015 Guy left YFC to become the Missions and Outreach Pastor at Crossroads Community Church in Parker. Guy is excited, once again, to be a part of YFC where he can continue to work with the organization he has loved for a lifetime. Alicia was born in New Jersey, and raised in the California Bay Area, where she received her degree from UC Berkeley and started her 28 year career in Silicon Valley. She has worked for both large hi-tech corporations and small private software startups, across a variety of roles that span both Sales and Marketing Management. She currently works for Oracle Corporation, supporting large financial institutions on Wallstreet. She moved to Colorado 20 years ago, and currently lives in the Bijou Basin of Kiowa with her husband Paul of 14 years and their horses, dogs, and assorted critters. Paul volunteers with the Elizabeth High School YFC Campus Life and the Elbert County Sheriff’s Posse, and both Alicia and Paul are members of the Elizabeth Lions Club. They are active members of the Word of Life Christian Center in Lone Tree, CO. Paul and Alicia want the Youth of today to know that one is never too young or too old to make a difference….as You are who God says you are! T Murray had a twenty year career in the real estate industry. She was in charge of Corporate Business Development for the Eugene D Brown Company and Coldwell Banker Residential Brokerage in Kansas City, MO from 1977-1984. In 1985 she was named head of Business Development for the Equitable Realty Network, in Orlando, FL and then in 1986 was named Vice President of Corporate Development for Equitable Relocation Management. In 1990, after moving to Denver, she was named head of Corporate Development and Sales for Boston based Relocation Resources, Inc. In 1993 she left the business world to raise her two sons, Brian and Cooper. 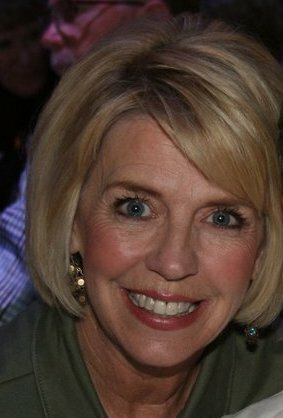 Since moving to Denver, T has been involved with Youth for Christ Denver as a volunteer on numerous auction events and golf tournaments. She was also a Deacon in her church, Castle Pines Community Church, and has served on the Worship team since 2002. At the church, she also served on several committees including the Pastoral Search Committee in 2008-2009. Murray was named to the Southeast Community Outreach Board (SECOR) which operates a food bank in southeast Denver in 2012 and was on the Advisory Board of the 2Extreme Foundation, which provides counseling services to at risk teenage boys from 2005-2008. Murray owns and operates a business from home, Designs by T, which produces hand crafted table wares and interior design items and has done so since 1999. Several of her items have been auctioned at Denver Area YFC events as well as at SECOR and other charitable events in the metropolitan Denver area. 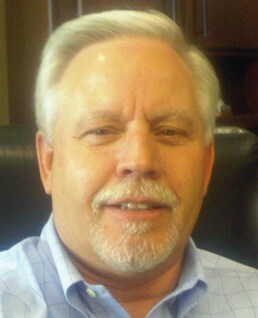 Murray has been married for 31 years and currently resides in Castle Pines, Colorado. Jim was born and raised in Denver, CO and attended Denver Public Schools through high school, graduating from Thomas Jefferson HS. He attended both University of Northern CO and University of Colorado. 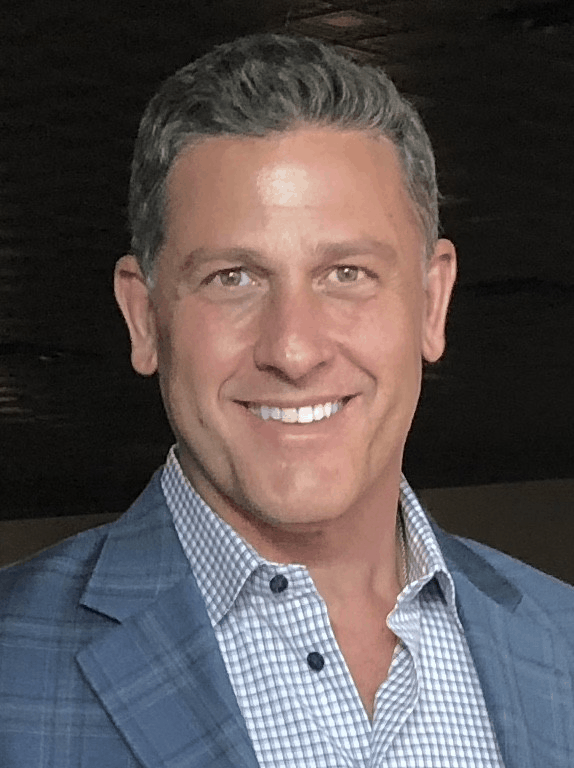 Jim is an Employee Benefits Consultant and the VP of Relationship Development for Assured Partners of Colorado, a large commercial insurance and benefits broker. He is married to Karen Leigh, Main Anchor at CBS 4 News. They have one beautiful daughter named Elle who is in the 3rd Grade. He enjoys playing golf, traveling with his family and being of service through his Church, the Denver recovery community and other non-profits their family is involved with. Their family attends both Greenwood Community Church and St. Catherine Greek Orthodox Church in Greenwood Village, CO.